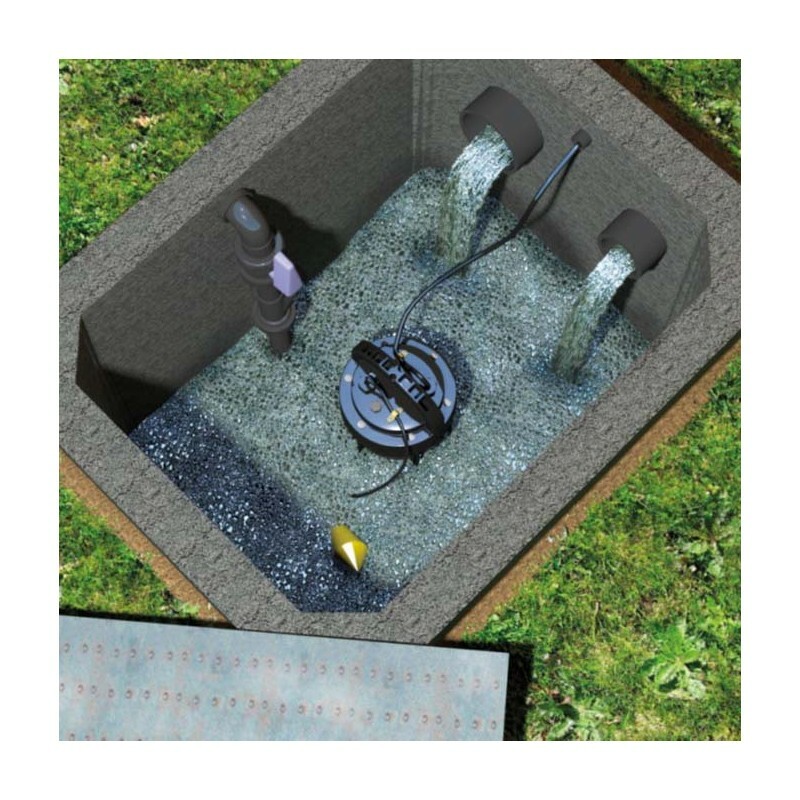 A submersive sump pump with macerator blades or Vortex version for use in domestic or commercial situations. 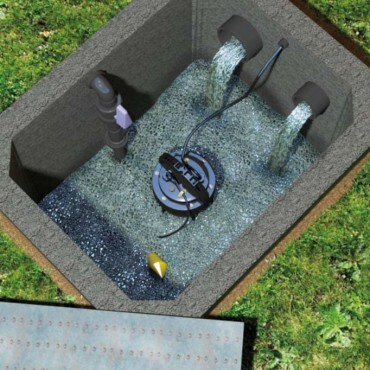 The ideal solution for waste water and sewage disposal from underground pits and tanks. 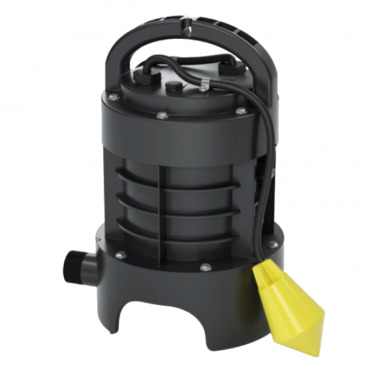 The Sanipump is a submersive sump pump for residential or commercial use. It can pump waste from a toilet, basin, bath, shower, bidet, washing machine, dishwasher and sink. It comes in two versions the first is a macerator pump with high performance robust cutting blades to prevent clogging and has powerful motor with quiet operation. The second version is a Vortex version that can pump away waste without the need to macerate. 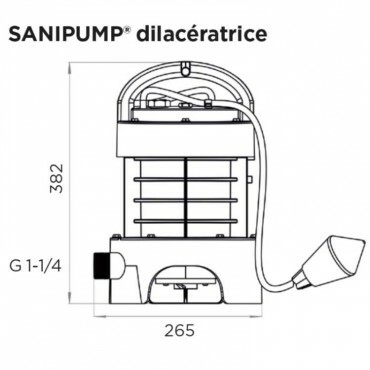 The Sanipump discharges through 40 or 50 mm pipework. 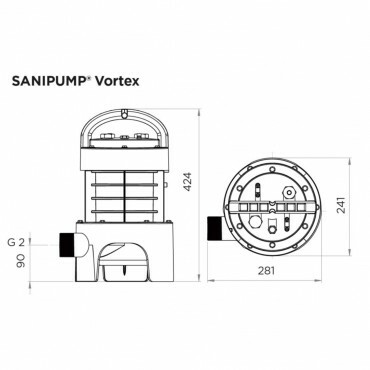 The Sanifos pump can be used for pumping out flood water from a pit or basement also.